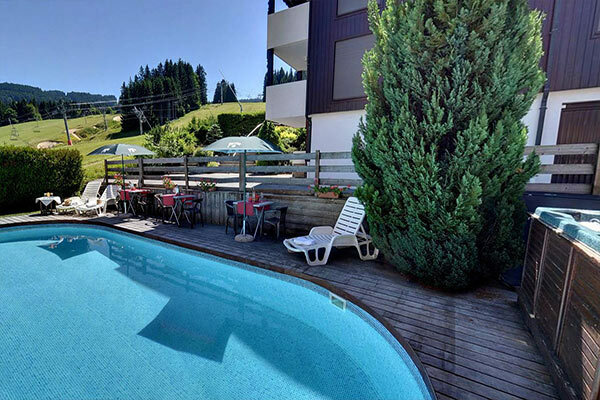 There's more to the Hotel Christiania in Les Gets than being the ski in ski out hotel that it may be best known for. 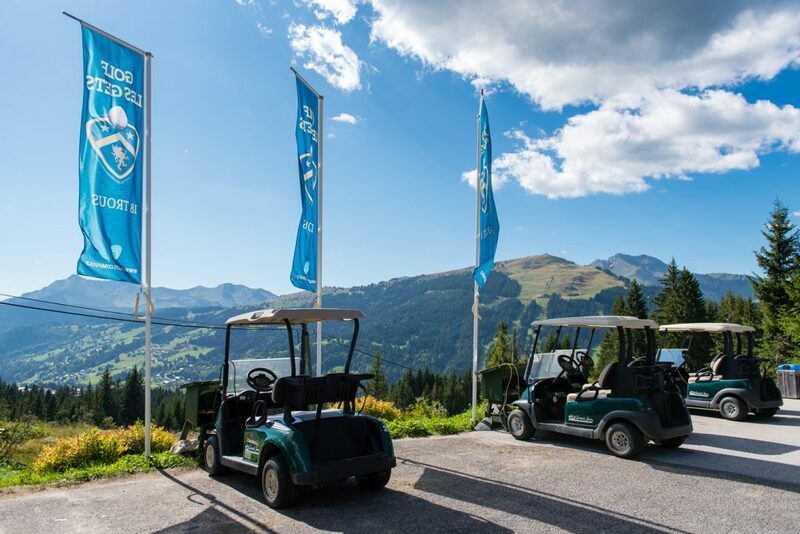 It is a wonderful destination for summer breaks and activity and family holidays and for 2019 it is being run again by ourselves ensuring that the service that you receive during your ski holidays will be replicated the rest of the summer season too! 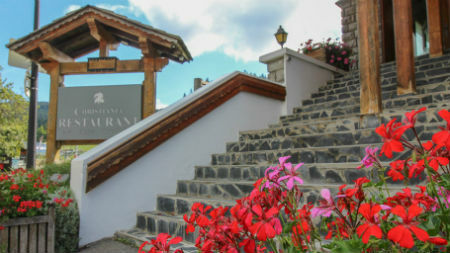 The Hotel Christiania is now taking summer bookings and re-opens on the 20th of June through to 2nd of September. 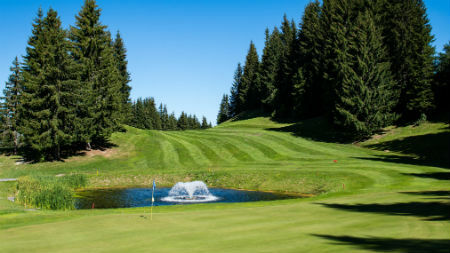 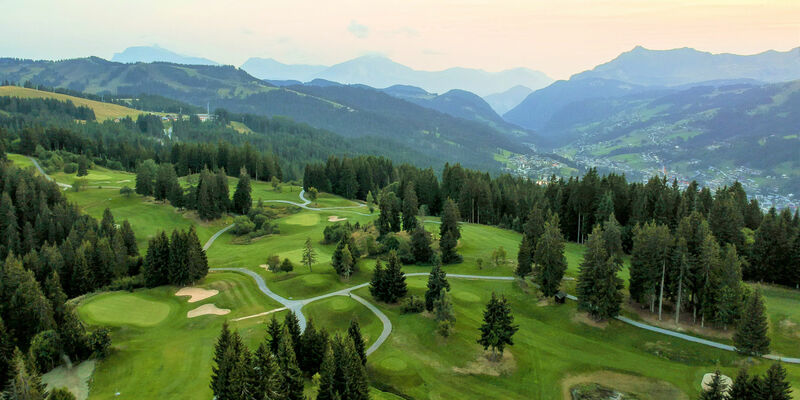 There is a full range of summer events and activities in the area and it really couldn't be a better location for some alpine air for all ages. 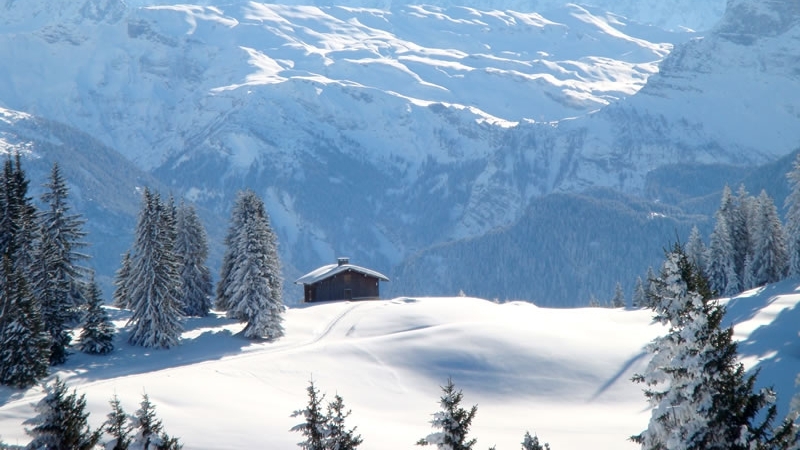 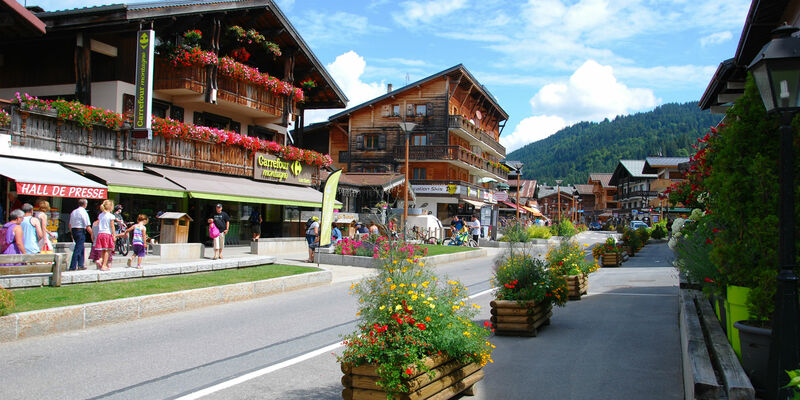 Whether flying, driving or coming by train the resort of Les Gets remains as accessible in the summer as it does in the winter. 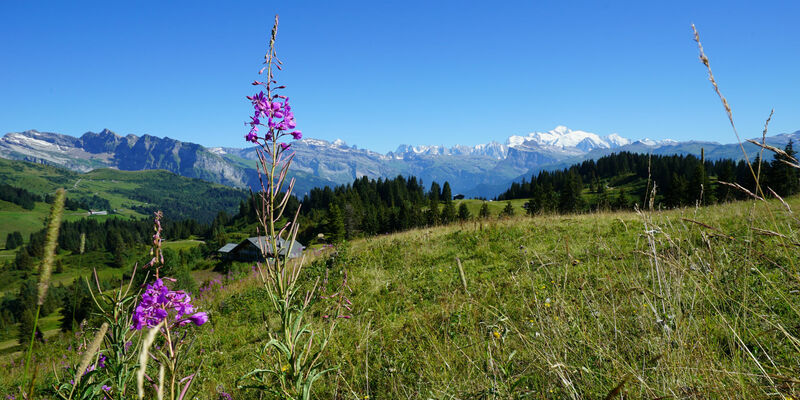 Less than an hour from Geneva Airport for incoming flights, a short bus journey from Cluses railway station and if driving it's a beautiful drive up the mountain to the village with car parking to the front of the Hotel Christiania. 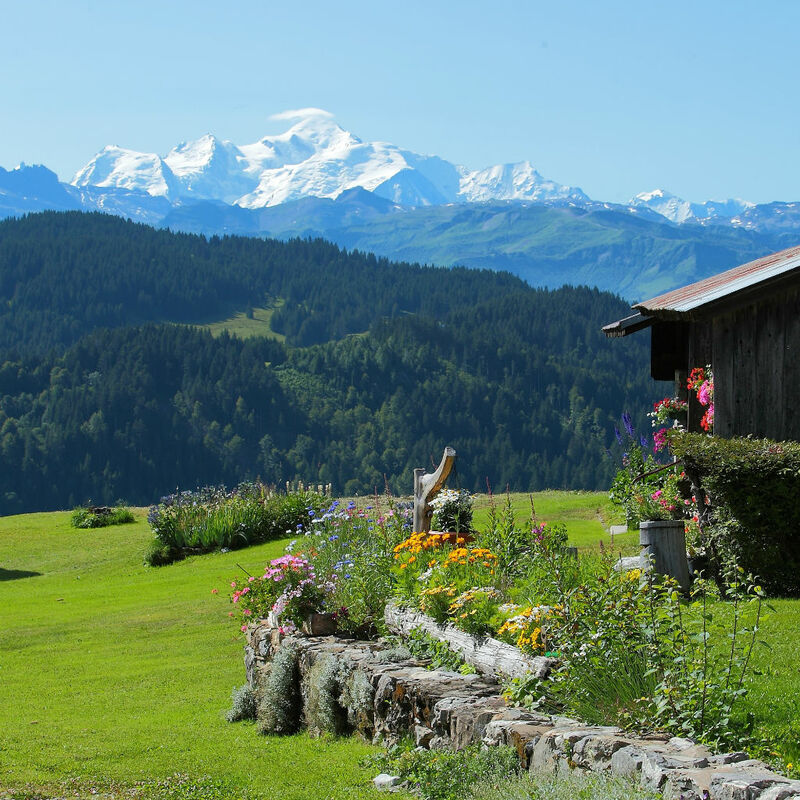 Mountian biking is jsut one of the highlights of a summer in Les Gets and the resort's back on the map in the world tour with the hosting of the MTB World championships in 2022, of the MTB World cup in 2019 and of the MTB World Cup finals in 2020! 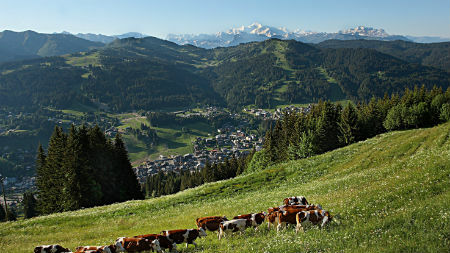 Les Gets is also candidate for the hosting of the MTB World cup finals in 2021. 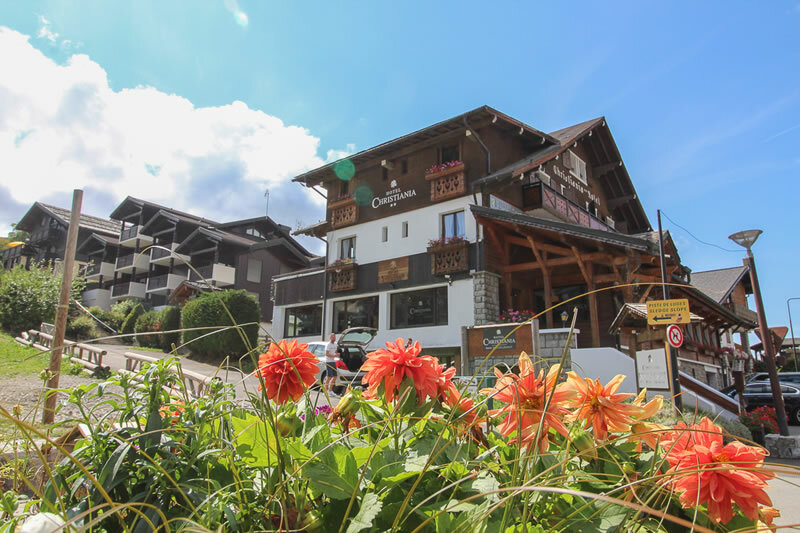 Les Gets resort has been chosen to organize the UCI Mountain Bike World Championships presented by Mercedes-Benz for Downhill (DHI) and Cross-Country (XCO) from 24 to 28 August 2022, and four rounds of the Mercedes-Benz UCI Mountain Bike World Cup for the same disciplines in 2019 and 2020. 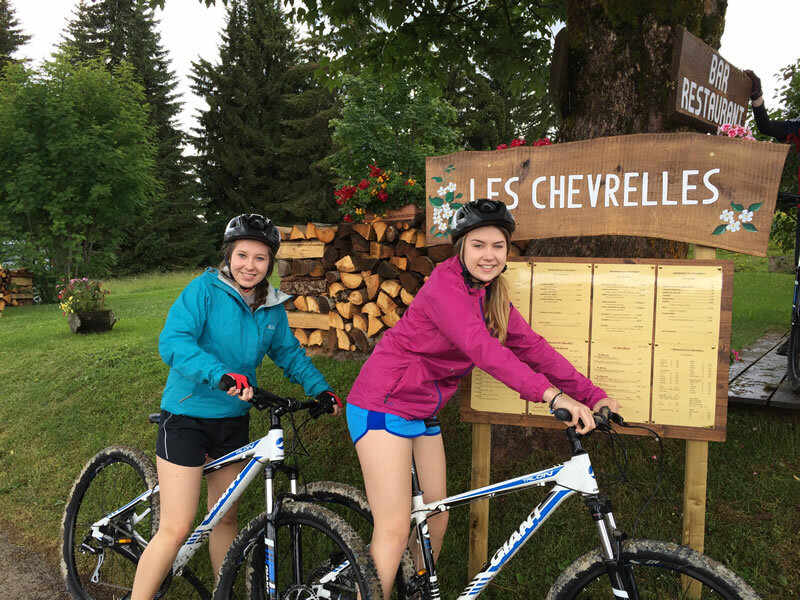 Whatever your age or ability there is something for all on the Les Gets trails. 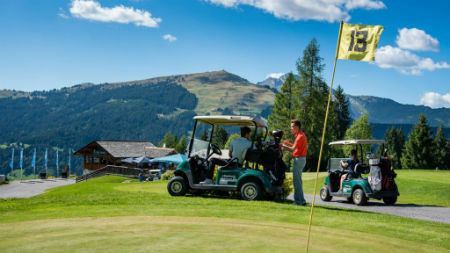 Awarded the Famille Plus Montagne quality-label, the village of Les Gets offers, during the summer season, the very best for fun family holidays and at The Hotel Christiania we are proud to build on this for you and your family: Les Gets is great for all ages with marked trails, a recreation area at Les Ecoles Lake, a wooden merry-go-round, a petting farm, nurseries and a lot more going on around the village throughout the summer months. 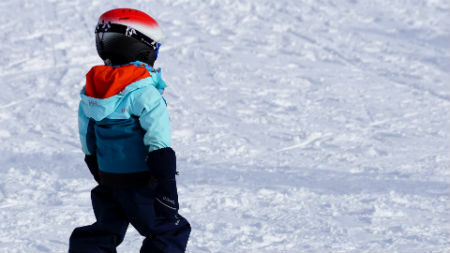 Famille Plus Mountain is the first and only national tourism label to approve the facilities and services available to families with children staying in French tourist destinations and works with destinations to assist encourage improving resort services and facilities.